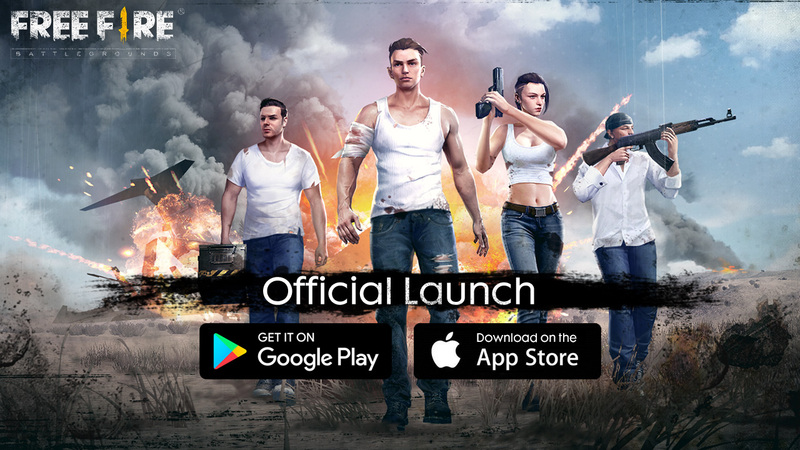 Dear players, Free Fire has been OFFICIALLY LAUNCHED on Dec 4. This version come with a lot of new features, game-play improvements and bug fixes, including squad mode, prone, scope, new vehicle, new weapon and more. Please go to App Store or Google Play and update to the latest version.